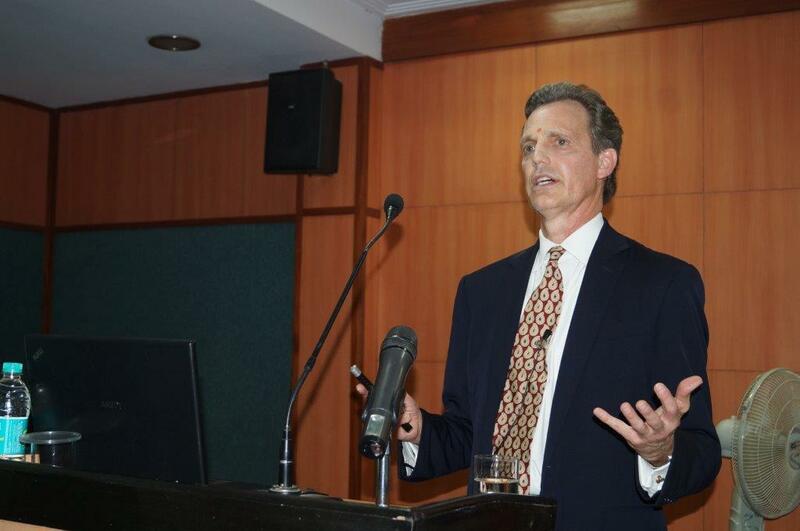 Earlier this week Dr. David Wiebers presented the Theory of Reality (TOR) to the students, researchers and faculty of Amity University in India. The visionary leadership of Amity, including the Chancellor Dr. Ashok Chauhan and President Dr. William Selvamurthy, are individuals who are very supportive of the TOR. Many possibilities for collaboration between TOR Group and TOR Foundation and Amity were discussed. A Hindi translation of Theory of Reality will be published by Amity University Press in the near future. 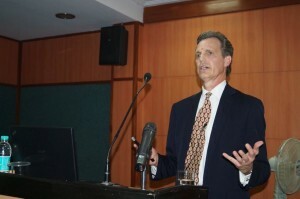 “All of us at TOR Group and TOR Foundation are so pleased to be working with Amity University – there is a lot that we have to do together moving forward,” said Dr. Wiebers.